Relationship Coaching is for those people wishing to start a successful relationship (romantic, business, or any type of relationship). It helps you to understand your needs and what you are able to offer others. It helps you to understand each other clearly, make decisions and negotiate terms. It explores how you can work together successfully and unsuccessfully. Personality compatibility issues are challenged head-on. 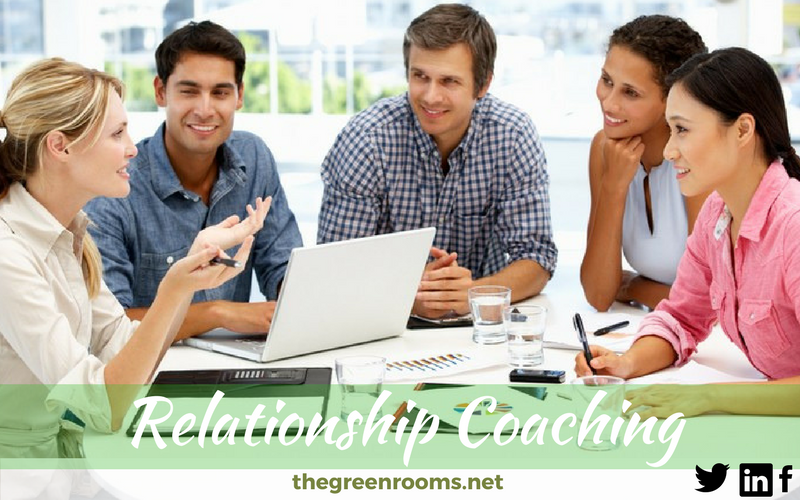 Relationship Coaching is for Individuals, Couples and Groups. Please note that this is for people who are comfortable with each other. If you are having fundamental relationship concerns couples counselling may be more suitable for you. Where is Relationship Coaching Available? Our offices are in Newton Mearns and Glasgow. Telephone, video call (Skype) and home visit appointments are available if you are not able to reach us. We can usually offer you an appointment within 2 working days, and almost always within a week. Your confidentiality is taken very seriously and will only be broken in extreme circumstances. For more information see our client agreement. Our Coaches are all members of the British Association of Counselling and Psychotherapy (BACP) or the British Association for Behavioural and Cognitive Psychotherapies (BABCP) and adhere to the relevant code of ethics. We have a choice of coaches who are BACP accredited.